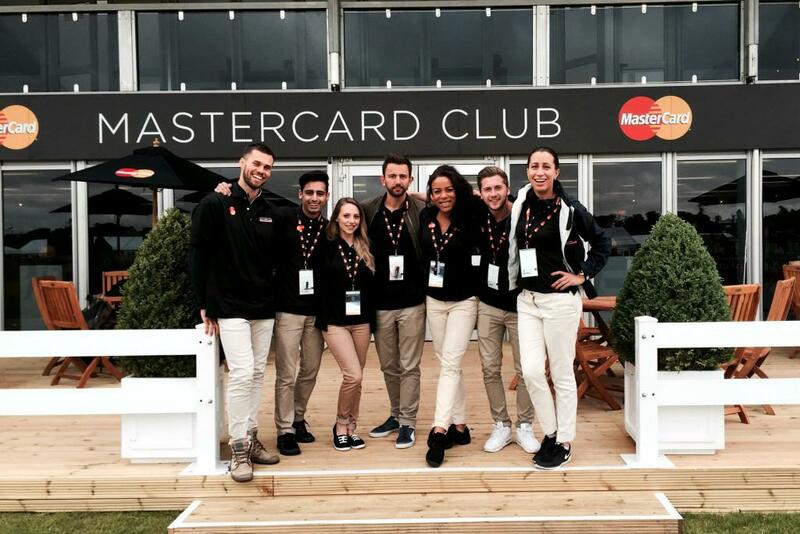 Kru Live provided agency Octagon with a priceless team for MasterCard at The Open. As a Patron of The Open Golf Championship, MasterCard activated a broad range of promotional activity on site. The activation aimed to bring their sponsorship to life and to demonstrate to cardholders the added value elements they have access to. In order to execute the activity, Kru Live were tasked with sourcing a team of vibrant, intelligent and proactive individuals to deliver a ‘Priceless’ experience to MasterCard cardholders. Having worked with Octagon and MasterCard for the past 4 years, Kru Live have developed a Priceless pool of knowledgeable and hardworking ambassadors and hosts. Ben Christie, Group Account Director at Kru Live said, “Having worked together on this prestigious event for the past 4 years, we were extremely honoured to have been selected again by Octagon to represent MasterCard. Our teams were equally as delighted to have been requested back”. Roles included hosts at the MasterCard Patron’s Pavilion and The MasterCard Club, the smooth running of the Priceless Surprises Photo booth and Cardholder Caddies. The role of the Cardholder Caddie was to deliver unexpected Priceless Surprises such as VIP hospitality in return for answering topical golf trivia correctly.